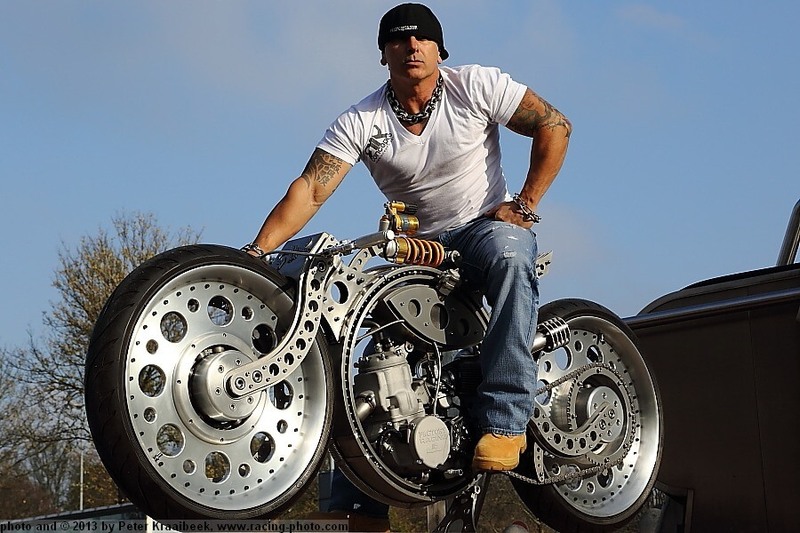 Extended Look At Rafik Kaissi's Extreme Custom Motorcycles! Extended Look At Rafik Kaissi’s Extreme Custom Motorcycles! In this video, Rafik Kaissi shows off his hand-built motorcycles. The originality, fabrication quality and the attention to detail on this motorcycles are amazing! Sleeper Volkswagen Beetle on Porsche Fuchs alloys!! Traxxas XO – 1, the fastest RC car ever, with top speed of 100 mph! Project “Street Shaker”, an alluring 1970 Dodge Charger RT!